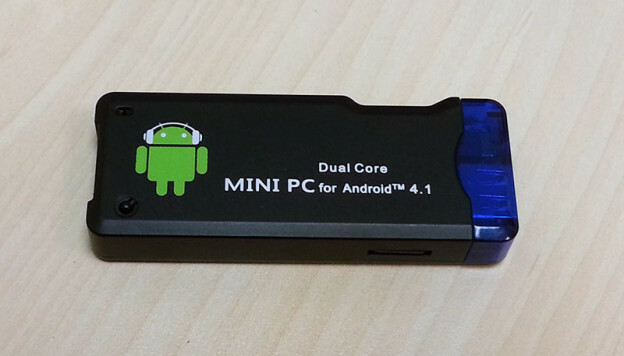 I have recently purchased an Android MiniPC AK802-Dual Core with RK3066 Coretx A9 1.6GHZ Dual Core CPU, 1GB DDR3 RAM, 4GB flash drive and Quad Core GPU AMD Z430. 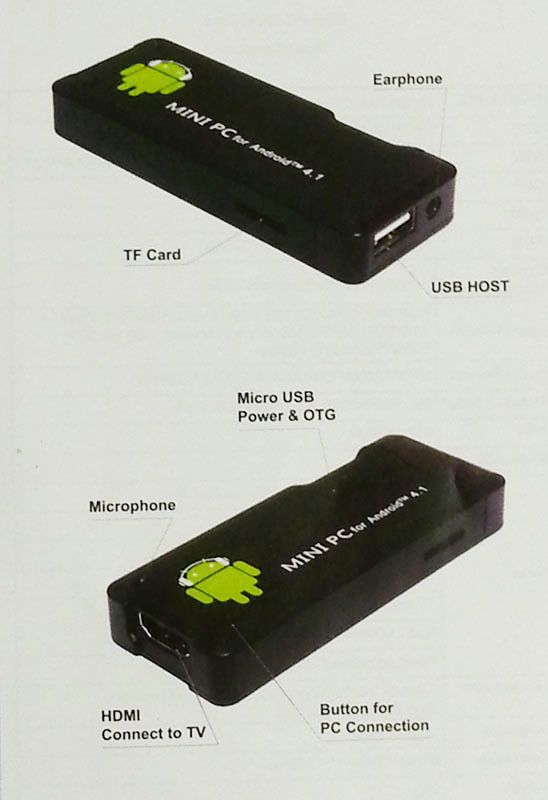 It has a MicroSD slot (up to 32gb), HDMI output, Analog Audio Port, USB OTG port and it is powered by a Micro USB Port. Bundled cables: HDMI Cable, Micro USB to USB (Power Cable), USB to MicroUSB Male+ USB Female, USB Power Adapter. 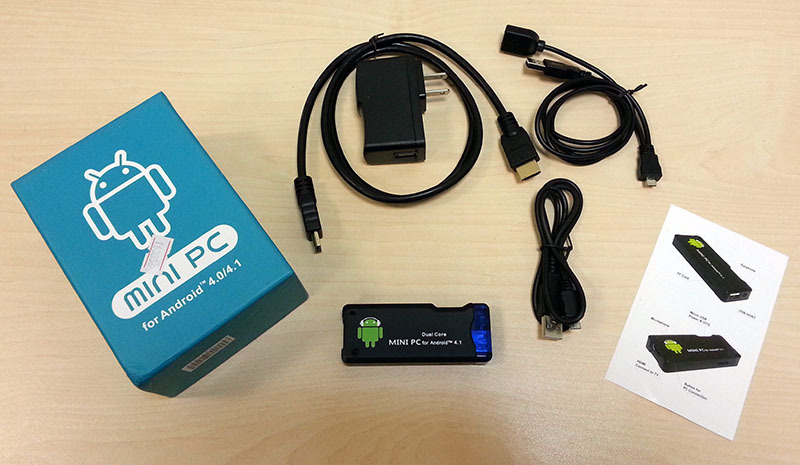 The AK802-Dual Core is a great Android MiniPC, the interface is smooth and nice, and it works great as a Low End HTPC. It still has a lot to improve like CPU and performance but it is a great upgrade for your TV. Using BsPlayer i was able to watch 480p MKV videos over WiFi and some of the 720p MKV videos but most of the 720p had an issue with Audio-Video Sync – obvious lack of CPU. Another thing you can do with the AK802-Dual Core is play online games. It has a very nice gaming performance and most of the games run just fine without any problem using it’s Quad Core GPU AMD Z430. I would recommend placing it close to your Router/Access Point for best performance. 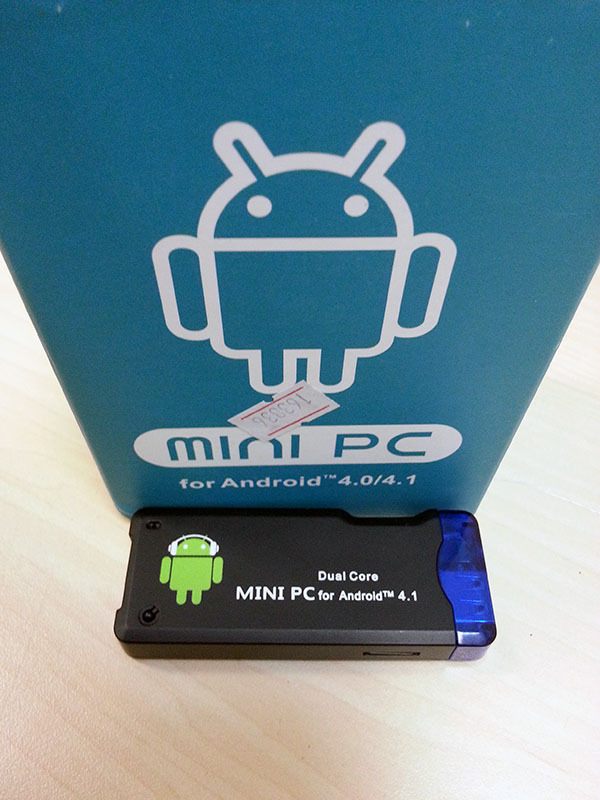 – Android 4.1 OS – multi-language support. – It responds very well with Youtube and other 1080p streaming media. – Package – All the cables you will need and more. – Price – about 70$ including world wide shipment. – Quad Core GPU for gaming. – Can’t play a 720p MKV or above. – No built in remote. – Lack of CPU performance – Quad Core would be a great improvement. – Reasonable WiFi reception – I had to place a wireless repeater close to the AK802-Dual Core for usable LAN speed. This entry was posted in Reviews and tagged Android, Review on February 26, 2013 by Adam Mallul. Hello, I bought the same model you with Android 4.1, but my Bluetooth does not work and has no GPS, and Android 4.0 all is OK. Can you tell me why?